TESCO Express lies on Stoddard Street, about a 0.77 mile distance east from the centre of Newcastle upon Tyne, in Shieldfield (near to Northumbria University City Campus East and Shieldfield Green). The store is a significant addition to the locales of Spital Tongues, Arthur's Hill, Newcastle Upon Tyne City Centre, Grainger Town, Shieldfield, Gateshead, Sandyford and Heaton. Its hours of opening for today (Monday) are from 6:00 am - 11:00 pm. 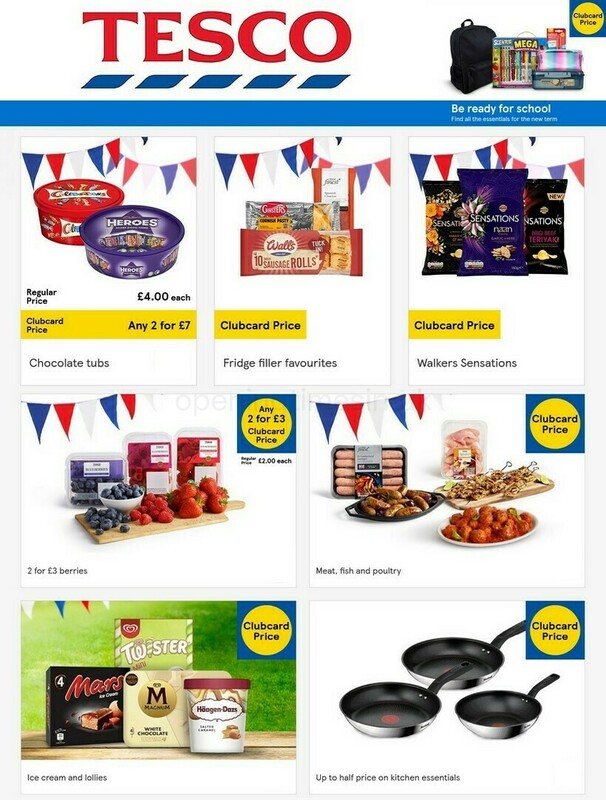 On this page you may find all the up-to-date information about TESCO Shieldfield, Newcastle, including the open hours, store address details, email contact, and more info. TESCO Express is located at the closest crossroads of Stoddart Street and Portland Road, in Shieldfield, Newcastle upon Tyne. 1 minute trip from Boyd Street, Coppice Way, Shieldfield Lane or Stepney Road; a 5 minute drive from Jesmond Road, Central Motorway, Stoddart Street and Clarence Street; or a 9 minute trip from Coast Road, Tyne Bridge and Byker Bridge. Please enter the following postcode when using Satellite Navigation systems: NE2 1TB. A short distance from the bus stops at New Bridge Street/St Dominics, Stoddart Street/Bermondsey Street and Blackfriars. These routes will bring you here: 12, 39, 40, 62, 63 and 91. Trains stop directly at Manors Station (2390 ft), Newcastle Station (5440 ft) and Heworth Station (2.50 mi away). Virgin Trains East Coast and Northern lines will take you here. By foot you may visit All Saints, Molineux Street Nhs Centre, The Robinson Library, Newcastle City Hall, Central Business & Technology Park King's Manor, Heaton Park, R. Steenberg & Son Ltd; Ouseburn Warehouse, Hotspur Primary School, Neighbourhood Services - Newington Depot and Eldon Square Shopping Centre. TESCO operates 16 supermarkets in Newcastle upon Tyne, Tyne and Wear. Visit the following link for an entire directory of TESCO branches near Newcastle upon Tyne. Please note: hours of business for TESCO in Shieldfield, Newcastle may differ from regular times over national holidays. For the duration of 2019 these changes consist of Xmas, Boxing Day, Easter Monday or Spring Bank Holiday. For further info about the holiday hours of operation for TESCO Shieldfield, Newcastle, visit the official site or call the information line at 0800 50 5555. Opening Times in the UK's goal is to deliver you with the most up-to-date information. Should you find mistakes in the address description or business hours for TESCO in Shieldfield, Newcastle, please inform us by making use of the report a problem form. Opening Times in the UK welcomes you to state your thoughts on TESCO which can help future customers in their retail decision and supply them with additional information.